Lois Eby’s artwork is the result of a forty-year exploration of painting. 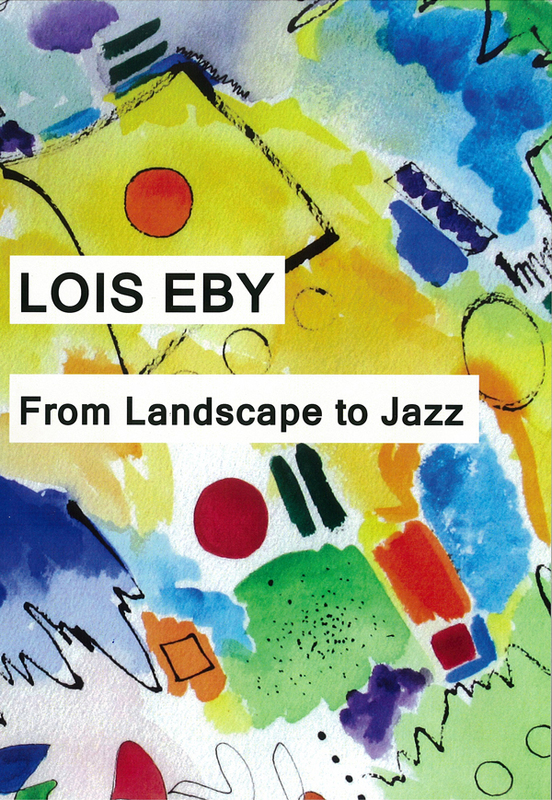 The connection between painting and music, specifically the improvisation of American Jazz, is at the heart of Eby’s work. Her colours are often primary. Her compositions are rich with rhythms. Brushwork is informed by Zen ink paintings and Asian calligraphy. The result is a beautiful harmonic where paint plays against white space, gesture dances across the canvas, and music is made visual. Lois grew up in Tulsa, Oklahoma. She spent her childhood summers on an island in northwestern Ontario. It was on that island, contemplating vast sky over expanses of water, far from the mainland and “civilization,” that her first profound experience of nature, and questions about what “nature” is, occurred. 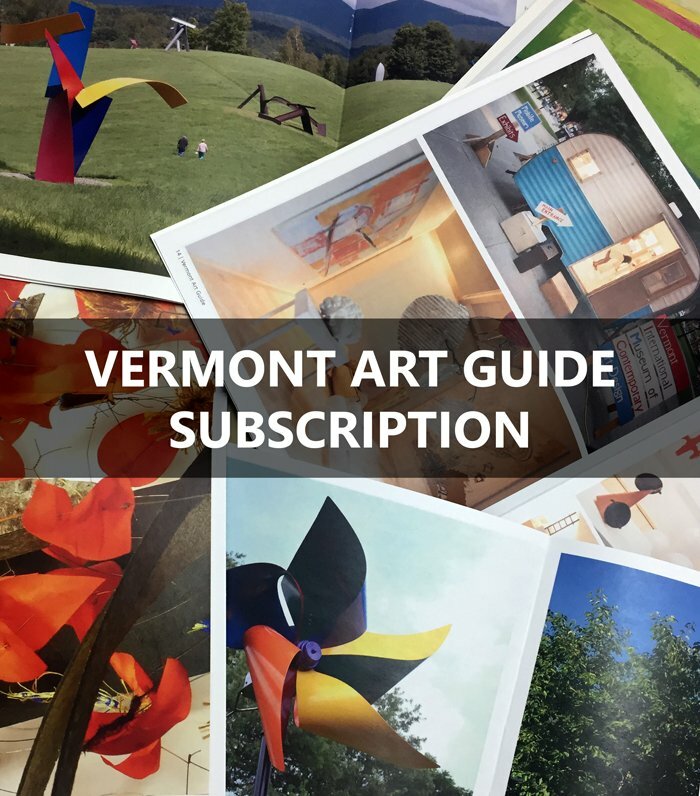 Now living in northern Vermont, Lois’ studio is attached to her home. 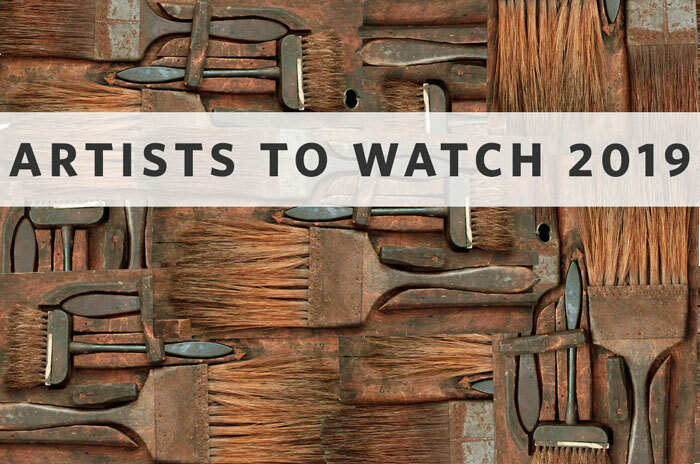 Her work is at West Branch Gallery & Sculpture Park in Stowe, Vermont, and online at The Painting Center of New York’s Juried Art File. Originally she studied still life and landscape painting, but eventually she felt the need to push in a different direction. When working from observation, she felt too “outside” nature, and wanted to find a way to work from within. This impulse led her to explore the meaning of the calligraphic line, of open space interacting with color, and of improvisation. In addition to exhibitions of her work, Lois has contributed drawings and paintings to books, magazines and a CD. Her work is in a variety of public and private collections. 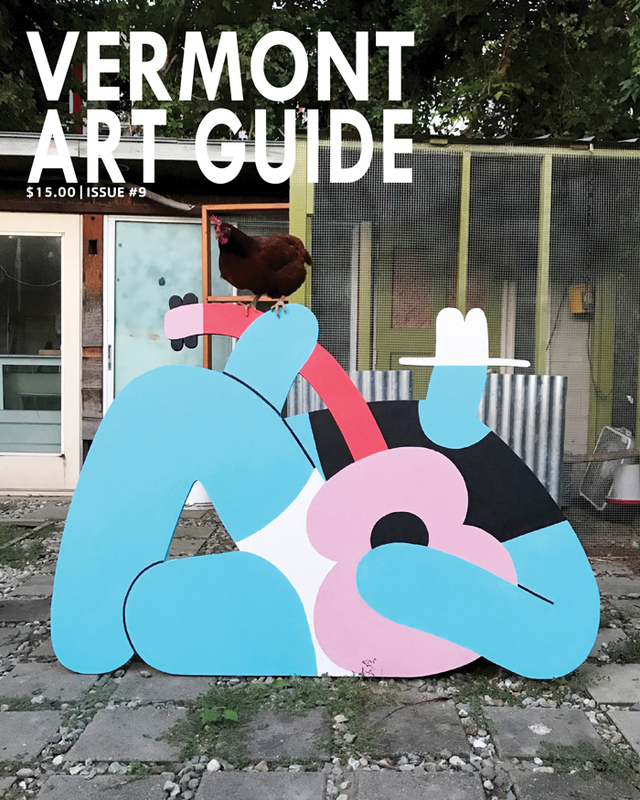 She has also been a commentator on the arts, women’s issues, and civil rights for Vermont Public Radio. This catalogue presents the work exhibited at Galerie Maison Kasini in Montreal, June 24-July 31, 2010. The catalogue contains an essay by Ric Kasini Kadour that explore’s Eby’s artistic development from 1980 to the present and 24 full-colour images.